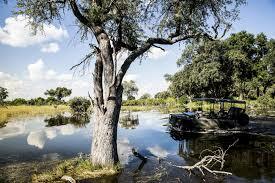 The bustling frontier town of Maun serves as the gateway to northern Botswana. 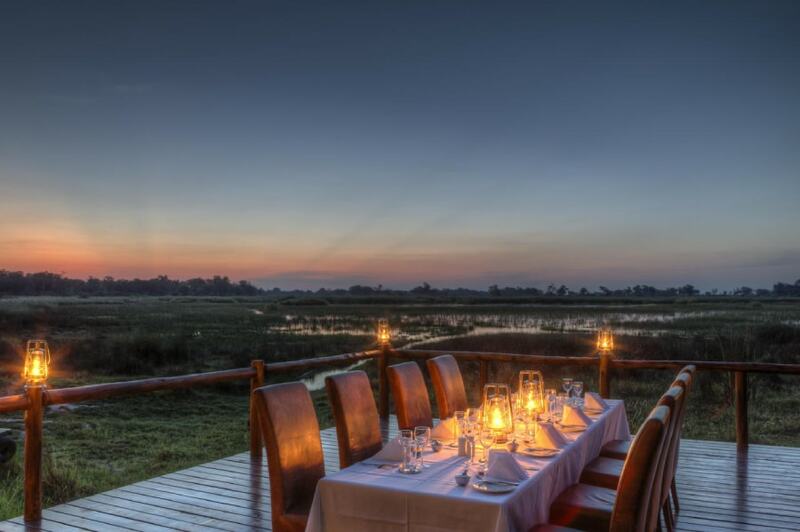 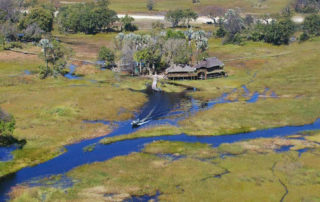 On the south-eastern edge of the Okavango Delta, straddling the banks of the Thamalakane River, the bustling frontier town of Maun serves as the gateway to northern Botswana. 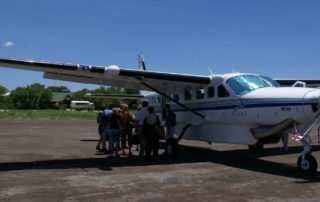 If you’re on a fly-in safari, you’ll likely not leave the airport, instead making a quick change of planes before winging off into the central Delta. 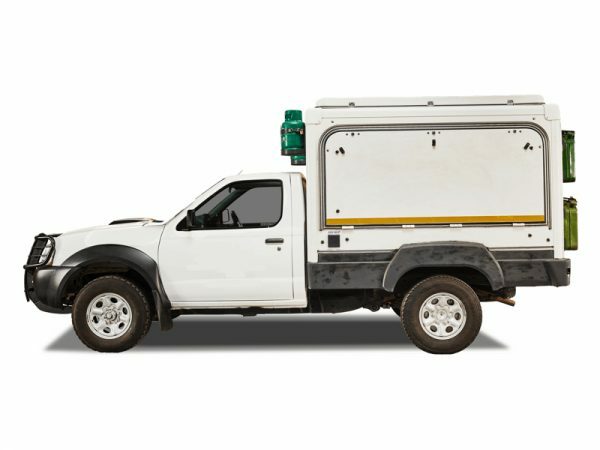 Those arriving by vehicle, however, usually stay a night or two, replenishing supplies, making repairs, getting laundry done and so on. 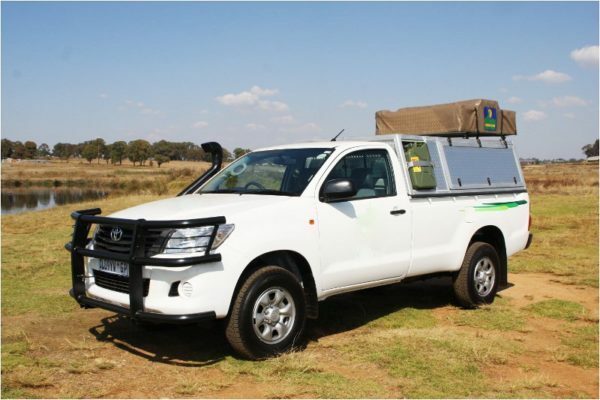 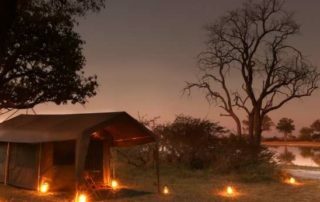 Maun has large shopping centres, garages, banks, bars and camping supply stores, serving not just the steady stream of 4×4 visitors, but the hundreds of lodges, hotels, campsites and safari tour operators that ply their trade in the region. 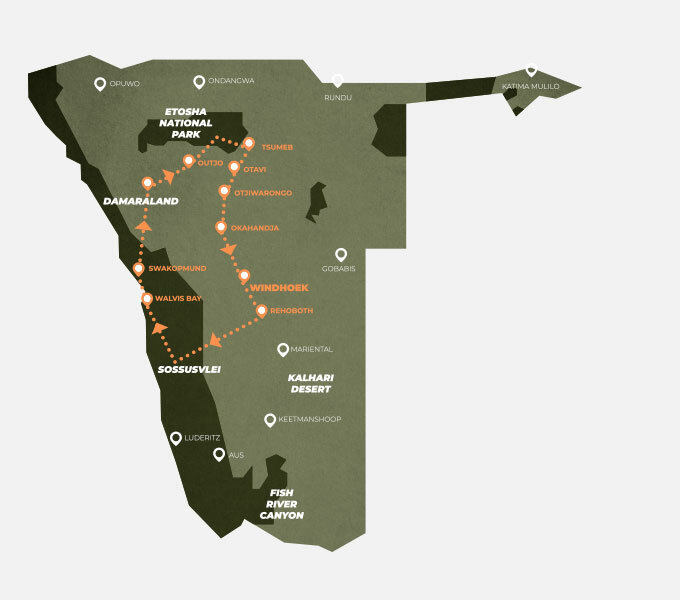 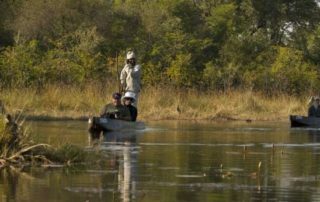 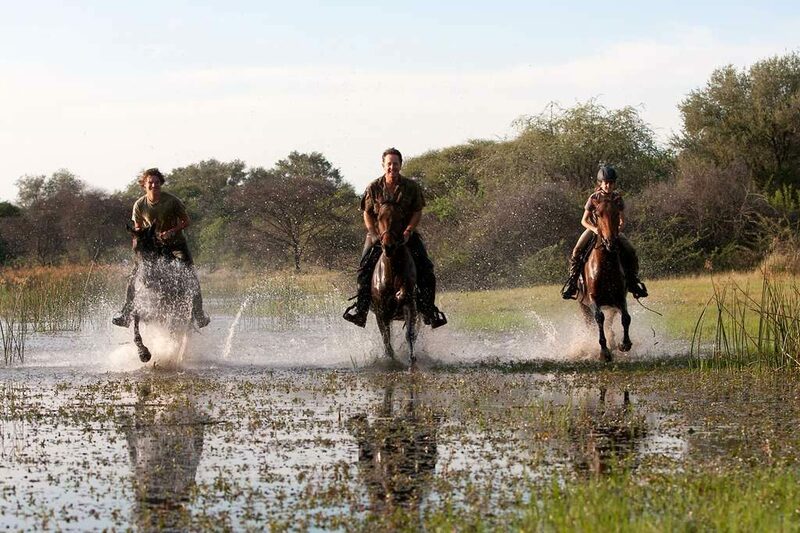 Maun is a great place to head it you’re travelling solo – everyone passes through the town on their way north or south. 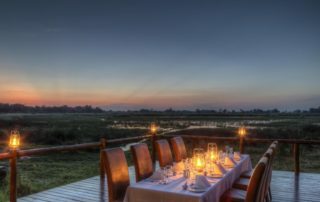 It’s much more affordable booking group activities into the Delta and in Maun you’ll be able to join bigger tours and meet new people. 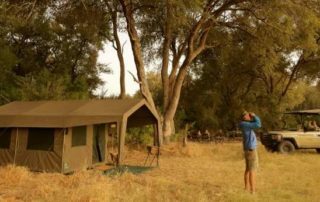 All of Botswana’s major campsite and tour operators have offices in Maun and although it’s always a good idea to book in advance, last minute itinerary changes can be made in Maun in person (which is often much easier than by email or over the phone!). 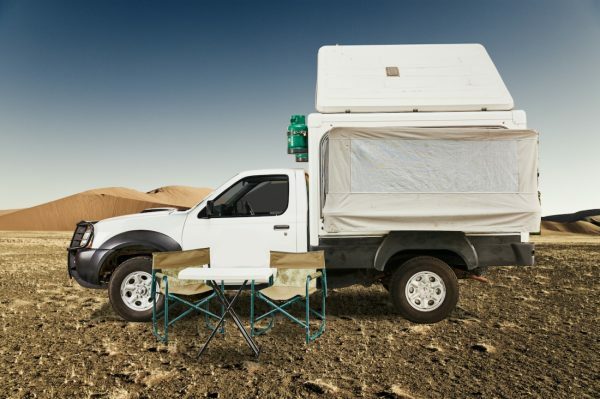 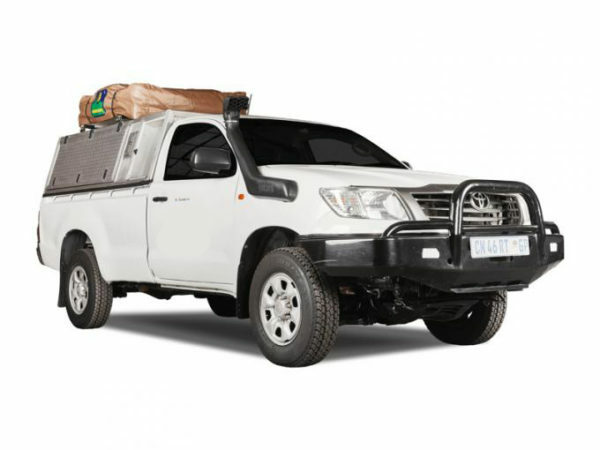 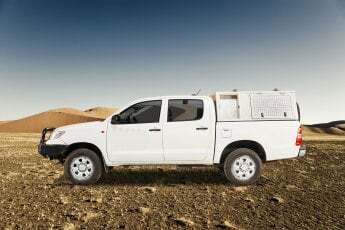 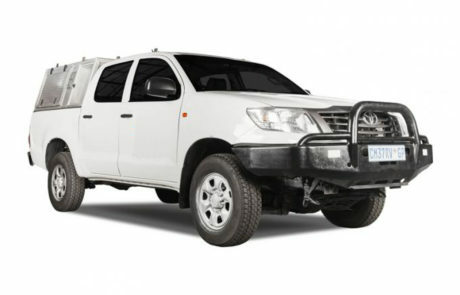 There’s not much safari-related that you can’t get done in Maun, from buying a new tent or camping chair to welding or major mechanical repairs. 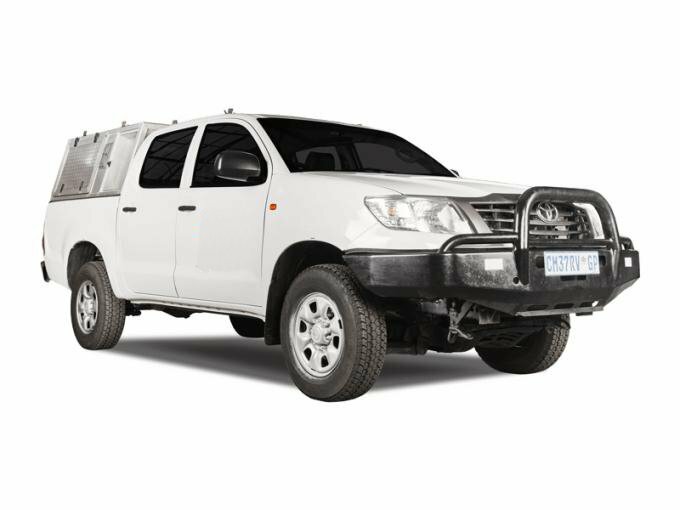 It’s also the last place to get fuel before the long drive north to Kasane.